Ada pertanyaan untuk Kitay-Gorod Hotel? Terletak di pusat Basmanny, Kitay-Gorod Hotel adalah tempat ideal untuk menelusuri Moskwa / Moskow. Dari sini, para tamu dapat menikmati akses mudah ke semua hal yang dapat ditemukan di sebuah kota yang aktif ini. Yang tidak ketinggalan adalah akses mudah dari hotel ini ke sejumlah obyek wisata dan landmark kota ini seperti Monument to Cyril and Methodius, Kitai-Gorod and Ulitsa Varvarka, Choral Synagogue. Di Kitay-Gorod Hotel, setiap upaya dilakukan untuk membuat tamu merasa nyaman. Dalam hal ini, hotel menyediakan pelayanan dan fasilitas yang terbaik. Hotel ini menyediakan WiFi gratis di semua kamar, resepsionis 24 jam, check-in/check-out cepat, penyimpanan barang, Wi-fi di tempat umum untuk menjamin kenyamanan terbaik bagi para tamu kami. Nikmati fasilitas kamar berkualitas tinggi selama Anda menginap di sini. Beberapa kamar memiliki televisi layar datar, akses internet - WiFi, akses internet WiFi (gratis), kamar bebas asap rokok, AC, yang disediakan untuk membantu Anda mengumpulkan tenaga kembali setelah lelah beraktivitas. Disamping itu, hotel memiliki berbagai pilihan fasilitas rekreasi yang menjamin Anda melakukan bermacam hal selama menginap. Kitay-Gorod Hotel adalah tempat menginap ideal bagi para wisatawan yang mencari pesona dan kenyamanan dari Moskwa / Moskow. Location is excellent. 10 minute walk to the Kremlin and 100 feet from metro. The hotel is hard to find, no signs on the main street to identify it. Breakfast is below average but edible. Internet is slow. 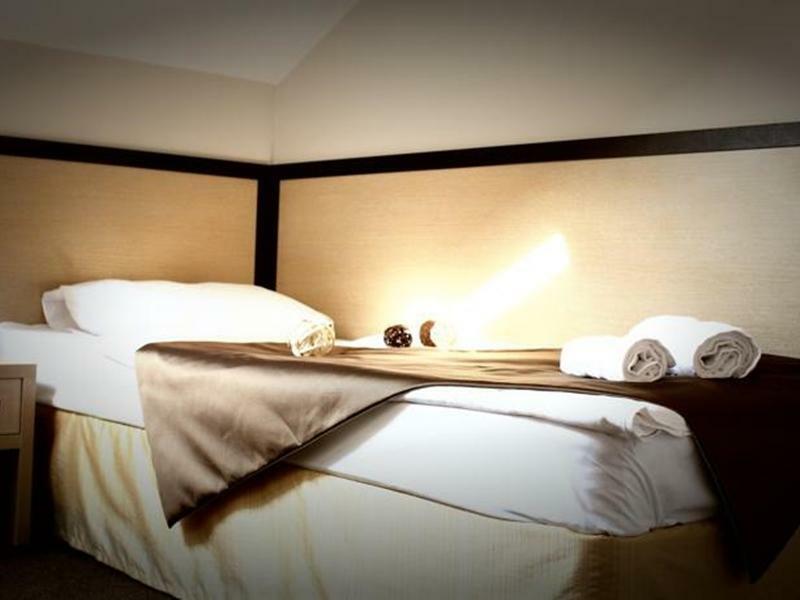 Overall compared to the other hotels in this area it is a great value. The location is excellent, 10 min walk from the Kremlin. Hard to find though. No hotel sign on the street. Kitai Gorod Metro station is within one block. The staff all speak english, although broken. The breakfast is very simple and boring, it could be improved. Overall I enjoyed my stay. Stay was uneventful until we hit Friday evening. Situated above a loud discotheque/nightclub, the thump thump thumping reverberating loud so called music kept one awake till the morning hours. It was just impossible to sleep even with ear plugs!! So stay by all means but avoid Friday's and Saturdays!! The hotel location is very good. Just steps away from Kitay-Gorod station. Walk only 10 mins to hilight attractions of Moscow. I will stay here again when I am back to Moscow. Great location, easy to see the attraction of Moscow such as St.Basil Catheral, Kremlin, Red square. Close to Kitay-Gorod station. This is a very reasonable hotel in a great location. 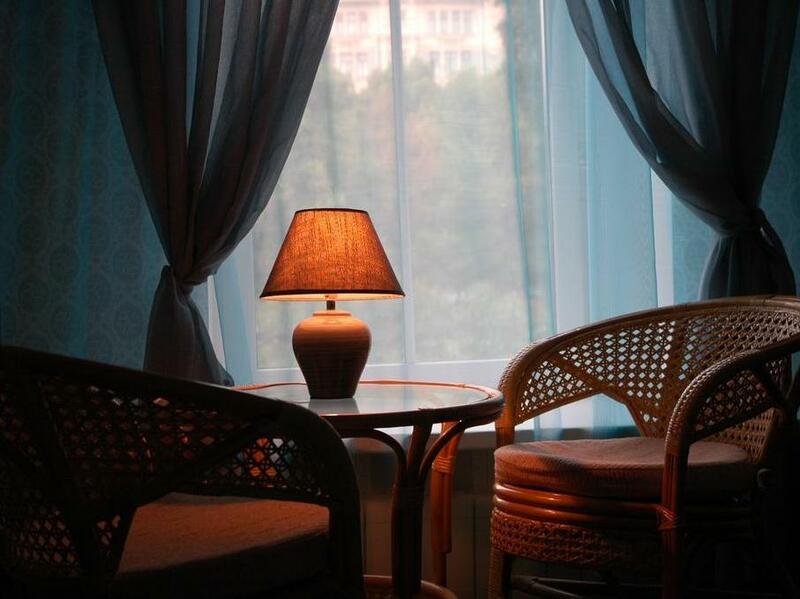 Within easy walking distance of Red Square and very close to a Metro station. The price is right also for this expensive city. Not a luxury hotel by any means but clean and comfortable. The location of hotel is very good. Just steps away from Kitay-Goroh station. Walkable to main tourist attractions such as Kremlin and St. Basil Cathedral. Room size a bit small but sufficient for one person. Bed and pillow not so comfortable, gave me stiff neck. Breakfast is decent. Would choose the hotel again if I visit Moscow again. stayed one night in this simple but centrally located small hotel. the single room was small, but clean and quiet with en-suite toilet and shower. the location is ideal for sightseeing, with only a 10 minute walk to the red square and with a metro station right outside the hotel door. several restaurants and cafés around the corner. very satisfied with the price when comparing to general hotel prices in moscow. The location was good, I walked to the red square and it took just 10 minutes. Around the hotel, there are many foreign restaurants and shops. The room was clean and a bit small, but it was good size for me. Some staffs are smiley and very kind and others are not. Overall, I enjoyed the hotel and very satisfied. very close to red square, great restaurants, etc. olga and a couple others speak good english. olga was extremely helpful. room was clean and comfortable. cab drivers couldn't find it even with gps. (its very small and relatively new). receptionist booked a taxi to take me to the airport but he took me to the wrong one!led to visa problems, extra nights at the expensive airport hotel, etc etc. nightmare. 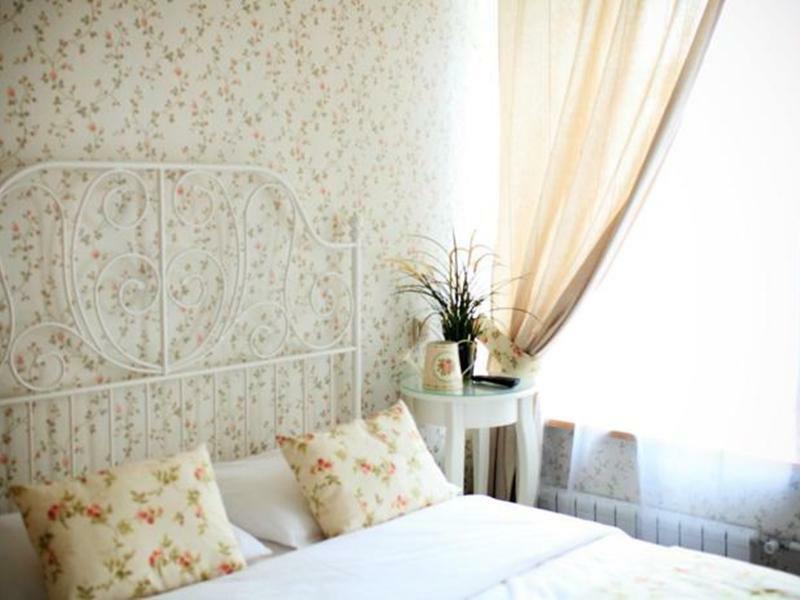 Location is perfect - just 20 meters from metro-station 'Kitay-Gorod', about 10 minutes walk from Kremlin. so, it was really good hotel. i`ve heard about noisy street and night club and... ok. it`s true. but my room was quiet despite of all of this. breakfast was very basic - but who cares, there are a lot of nice cafes in the area ))) rooms was clean, hot water was... hot, staff was friendly. recommended. p.s. hey, it`s not balchug kempinski. let`s be real - really nice value for that price. 지하철 키타이 고로드역에서 100m 거리에 있고 붉은광장,바실리성당,크렘린궁등 걸어서 10분이면 충분합니다. 조식은 훌륭하진 않으나 그럭저럭 먹을만은 합니다. 불만이라면 방에 냉장고도 없고 커피포트도 없는게 아쉬웠습니다. 전체적으로는 가격대비 교통 편하고 관광중심지에 가깝고 나름 만족한 숙소였습니다. En dehors du fait qui faut avoir de gros bras pour monter les bagages car pas d'ascenseur il faut aussi être sourd pour pouvoir dormir à cause de la boîte de nuit située sous l'hôtel. De plus il faut réclamer la femme de ménage à 17 heure pour que la chambre soit faite.